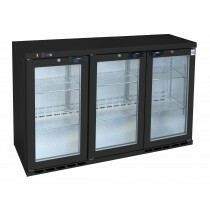 Osborne Refrigerators Ltd have been established at their West Sussex base for over 50 years and are the leading British manufacturer of refrigerators designed for the chilling and storage of wines, beers, cold beverages and foodstuffs. 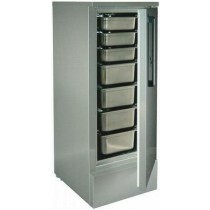 Osborne also manfacture a professional range of wine and beer display cabinets, which are specified by leading breweries, drinks manufacturers and leisure companies across the world. 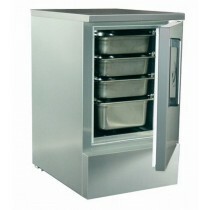 Medium/Heavy Duty - All stainless Steel, 61 litres capacity per tray. Does not need crushed ice. 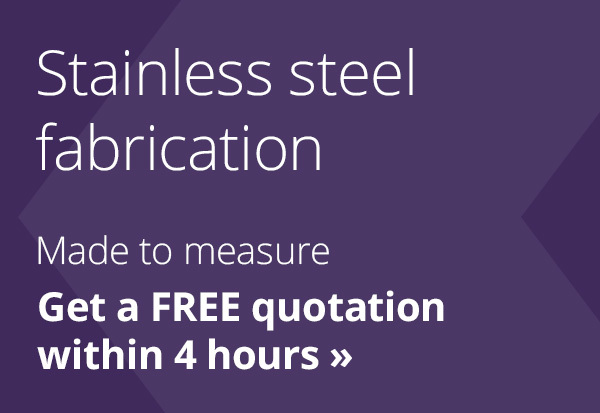 2 year full on site warranty. 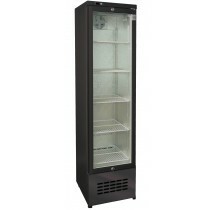 Single door upright bottle cooler. Holds 180 x 330ml bottles. Single door upright bottle cooler. Holds 240 x 330ml bottles. 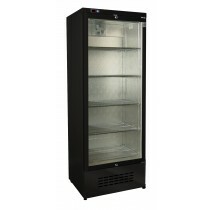 Single door upright bottle cooler. Holds 346 x 330ml bottles. Twin door upright bottle cooler. Will hold 403 x 330ml bottles. 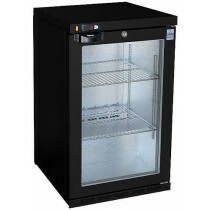 Osborne 30ES compact single door undercounter bottle cooler. 493mm wide and only 800mm high. Holds 105 x 750ml bottles. 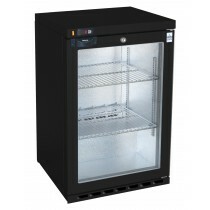 Osborne 50ES Compact single door undercounter bottle cooler, 493mm wide. Holds 105 x 330ml bottles. 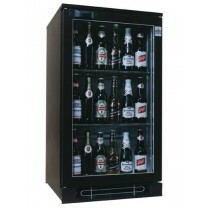 Osborne 290ES under counter triple door bottle cooler. Hinged doors only. 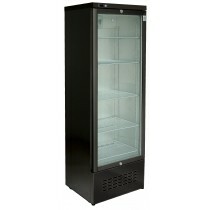 1350mm wide, holds 291 x 330ml bottles. 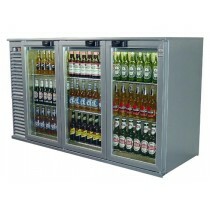 Under counter triple door undercounter bottle cooler. HIGH CAPACITY. Hinged doors only. 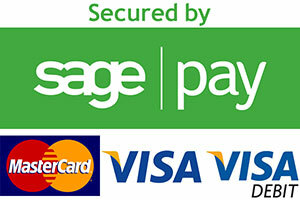 Reversible layout option. 1560mm wide. 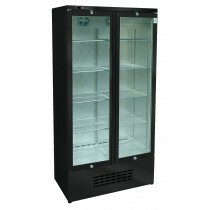 Single door undercounter bottle cooler, 600mm wide, low energy ecold model. Holds 120 x 275ml bottles. 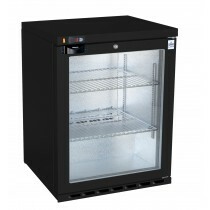 COMPACT single door undercounter bottle cooler, 597mm wide, holds 120 x 330ml bottles.